Queensland’s Fraser Island was inscribed on the World Heritage List in 1992 — eight years before Sarawak ‘s Gunung Mulu National Park. The fight to have Fraser Island World Heritage listed though started in 1974 and was a major public debate for almost two decades prior to its recognition. 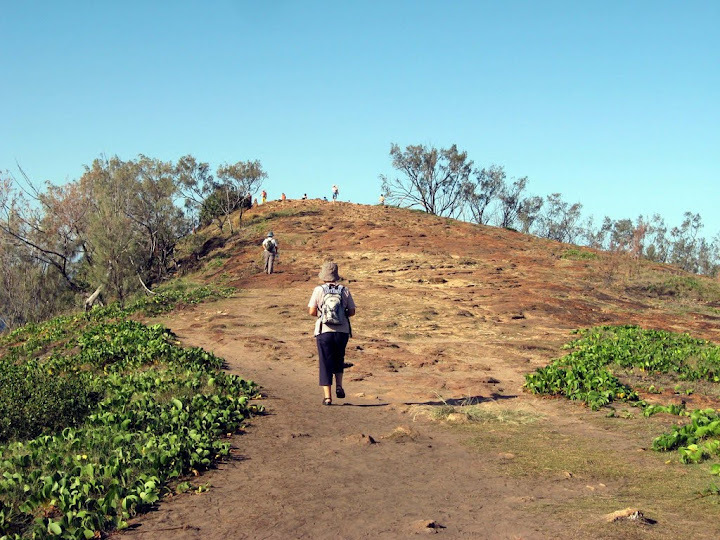 It is therefore surprising that once it was listed the Queensland Government has allowed it to become so degraded that some people are now arguing that it needs to be placed on the World Heritage in Danger List. It isn’t that Fraser Island lacks the values that warranted its World Heritage listing in the first place. 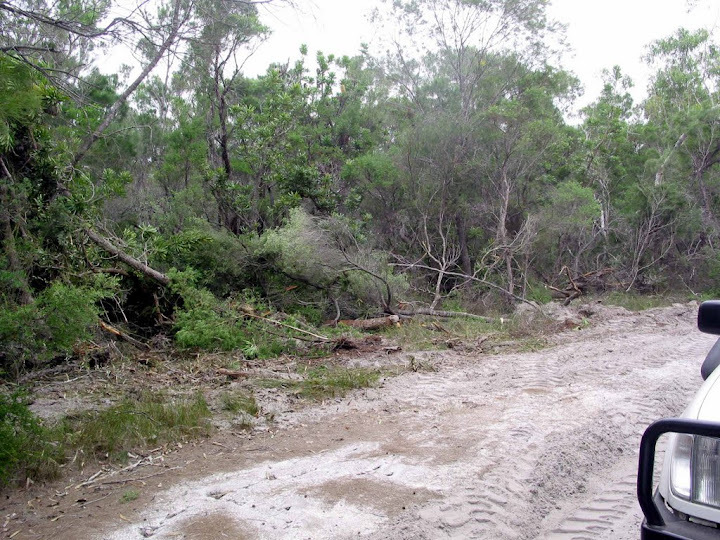 It is just that the management values for Fraser Island are pre-occupied with recreation Management to the neglect of the protection of its World Heritage values. 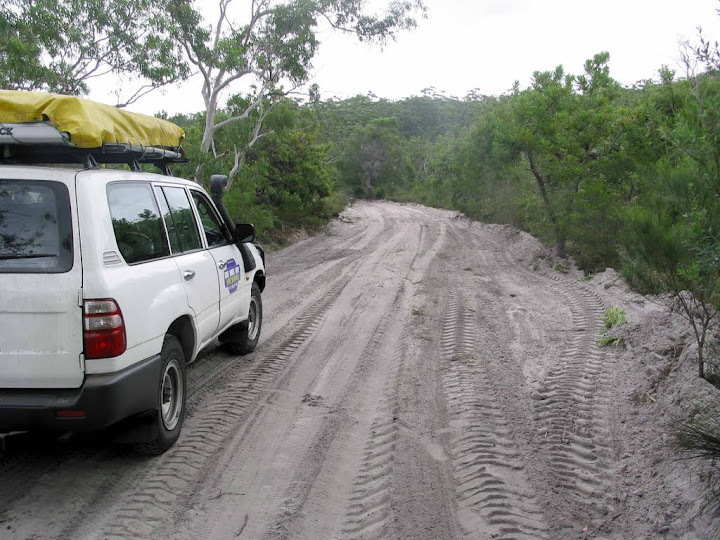 On Fraser Island 4WD recreational vehicles rule all policy decisions even though environmental studies have conclusively shown the impact of the 4WDs in compacting sand in the substrate and thus accelerating water erosion. The mobilization of sand as a result of this means that over a three year period more than a million tones of sand has been mobilized and sluiced down the slopes. That means over a tonne of sand it relocated for every visitor to Fraser Island! Some roads are now scoured down to a depth of 4 metres and they continue this on-going down-cutting every time it rains. As little as 5mm of rain is more than enough to start mobilizing surface sand on roads. 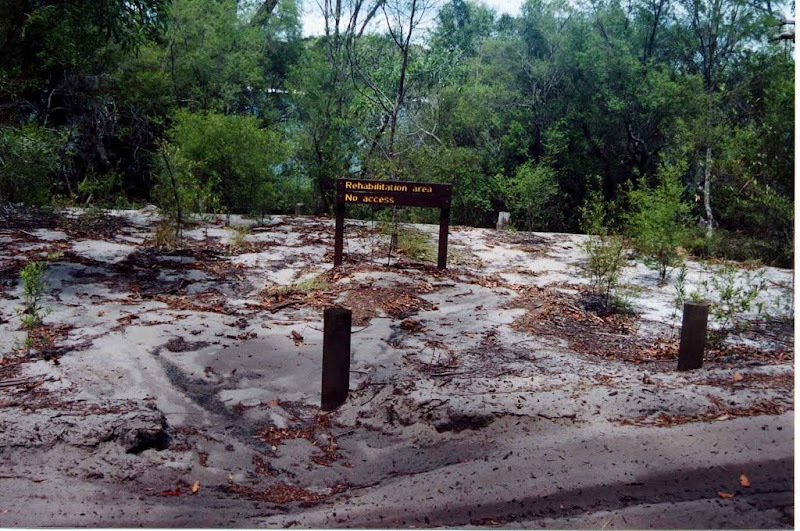 Some of the sand is deposited lower down the slopes; other sand is being sluiced into the iconic perched dune lakes. 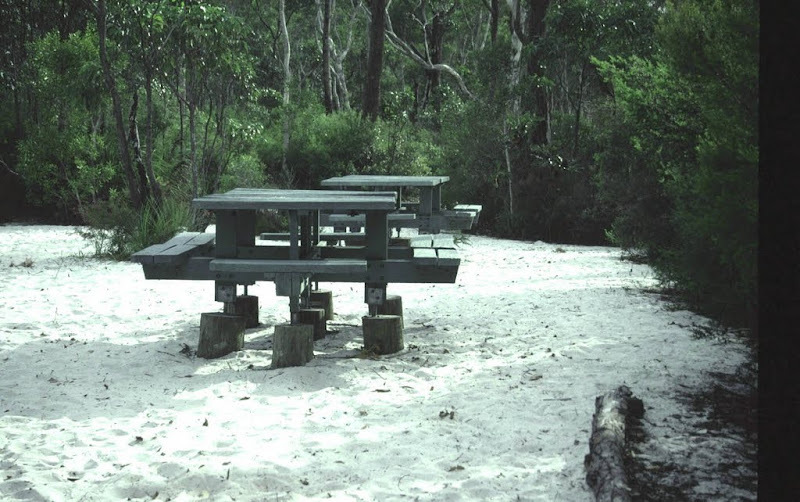 Some of the sand is deposited so that picnic tables begin to get buried and other picnic spots are being scoured out demonstrating the fragility and mobility of any disturbed soil surface on Fraser Island. 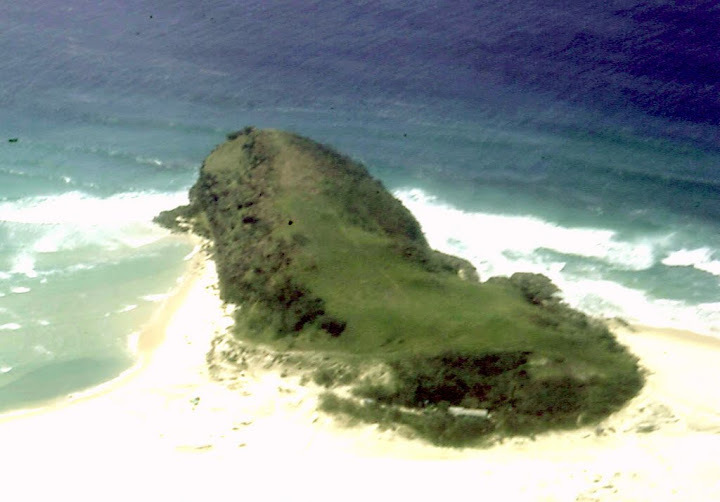 In 1963 Indian Head had a lawn of thick grass extending right to its summit. Since then the unprotected surface soil has been disturbed but hundreds of thousands of feet. This has been eroded and washed away by rain exposing an ever expanding area of bare rock. There are no plans to repair the damage or rectify this problem in the foreseeable future. A disproportionate amount of the budget is spent on recreational facilities, visitor safety and management, waste management. Road widening and upgrading has become an obsession. This focus has led to the neglect of research and the natural resource management, — environmental monitoring of wildlife and ecosystems, fire management, weed control, and quarantine. 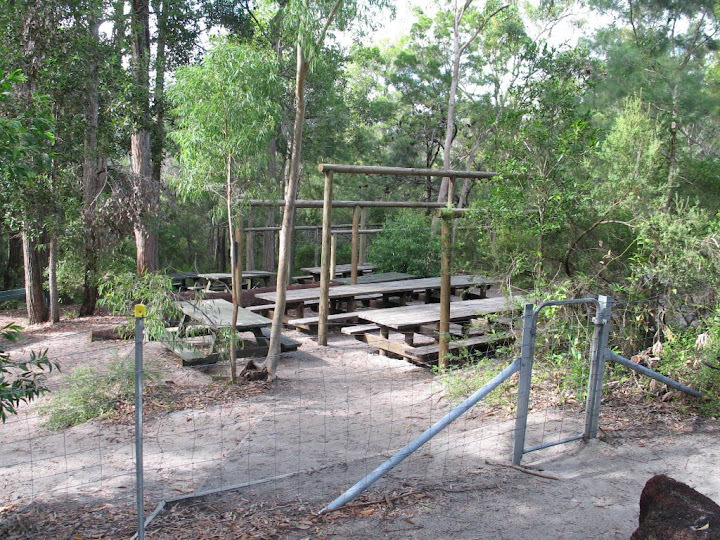 The preoccupation with recreation management on Fraser Island is encouraging more and more visitors to visit Fraser Island in unsustainable ways. 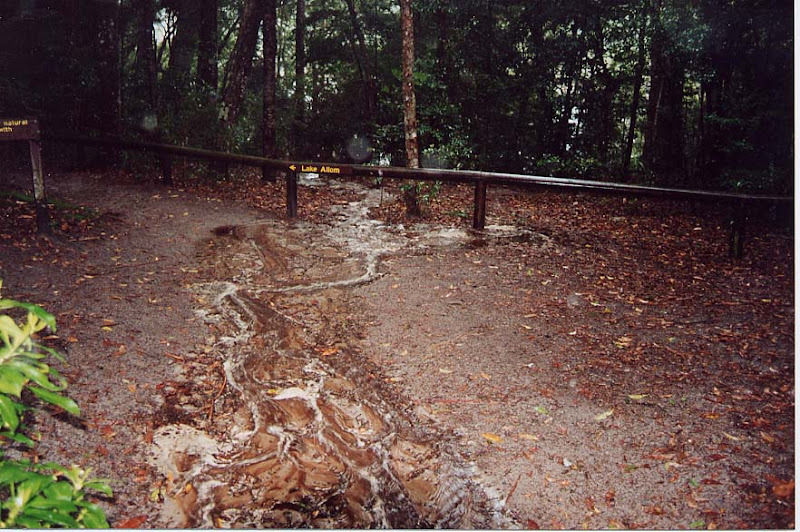 Recreation is degrading Fraser Island’s World Heritage values including its iconic lakes. 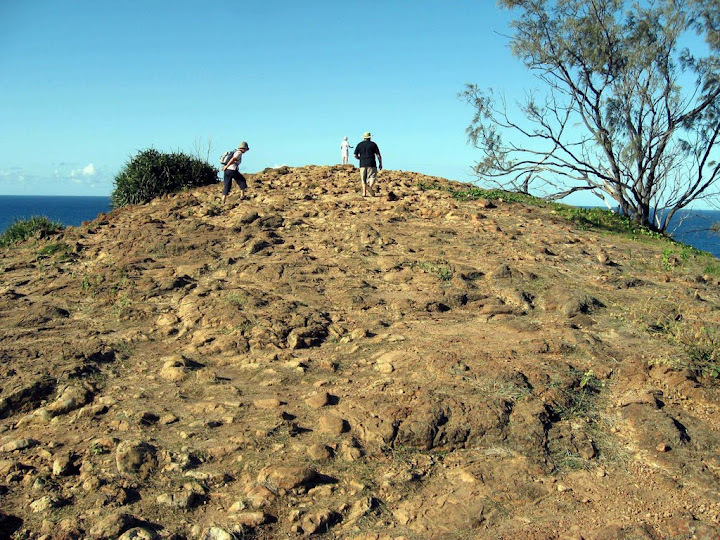 Recreation management is at the expense of managing the island’s natural resources. These suffer from lack of adequate monitoring. No monitoring of the water quality in the lakes was done for a decade while road run-off continues to pour into the lakes impacting on water quality. Fraser Island has less than one kilometre of boardwalks. Queensland government policy prevents any feasibility into developing an environmentally more sustainable light rail people mover there. Yet Mulu National Park in Malaysia, with exactly a tenth of the visitor number of Fraser Island puts Fraser Island management to shame. How can Malaysia manage Mulu National Park so well for 35,000 visitors annually while Queensland fails to properly manage Fraser Island — an asset that attracts ten times the number of visitor? 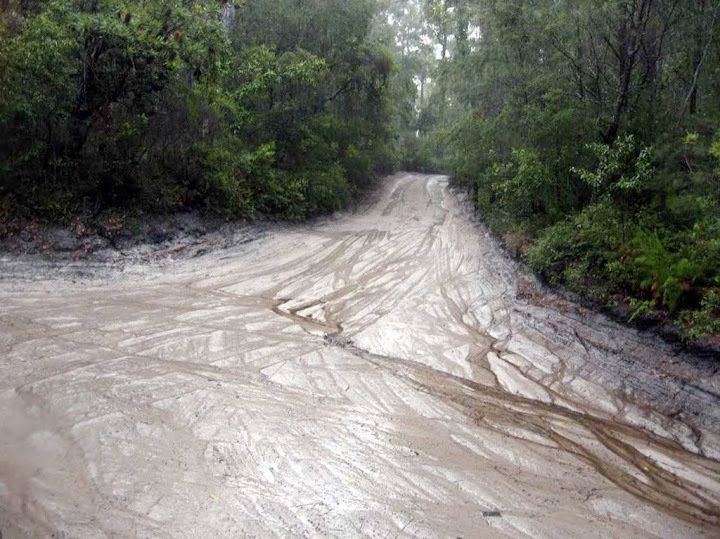 Why does Queensland that fail to do enough to stop the degradation on Fraser Island while reaping the financial rewards and kudos for its World Heritage status? John Sinclair, one of Australia’s leading nature conservationists, has lead the fight to save Fraser Island since 1971 when he founded the Fraser Island Defenders Organisation. In 1993 he was the recipient of the Goldman Environmental Prize (Island Nations). In 1990 he received the United Nations Environment Program’s Global 500.